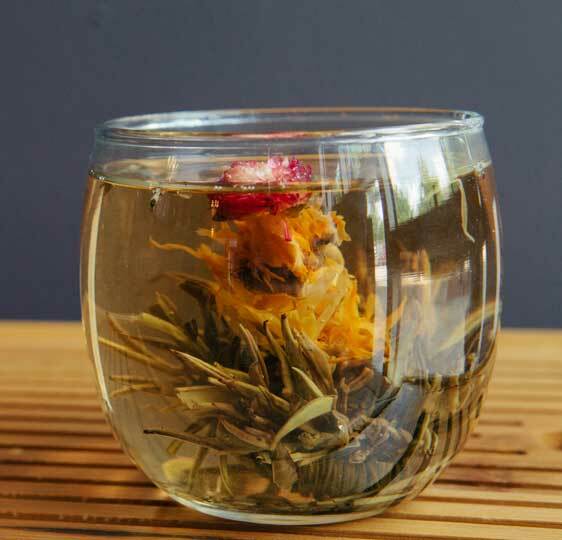 At Discover Teas, we take a very personal approach to our teas because it is something so dear to our hearts. Having a unique, standout experience with tea is what we’re all about! Sometimes it’s interesting to learn another’s point of view. Sometimes, you have something to say about that point of view. Join in the journey and explore the world of tea with us! What, how, when? Making great loose leaf tea doesn’t have to be complicated. Find what works best for you. After all, you will be the one enjoying the cup; enjoy the process! Stop by our Discover Teas events calendar on Facebook for information on our pop-up events across the Hampton Roads area for in-person shopping, educational workshops, and more! Mama use to say, “It takes all kinds to make the world go ‘round”. From our Premium line of teas to good old favorites to herbals, find the perfect tea match for your palate. We are so grateful to hear how much our tea members enjoy their teas and the service received. It never really gets boring for us. It helps affirm we are on the right track. .
We love playing with tea and the endless combination of flavors! You never quite know what we’ll come up with next. We offer special membership subscriptions to one of kind teas?